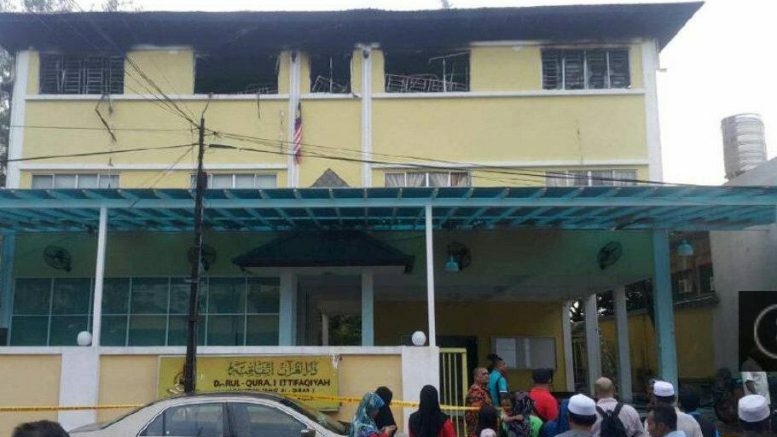 The fire at Darul Quran Ittifaqiyah, a “tahfiz” boarding school where students learn to memorise the Koran, around 5.40 a.m. local time (2140 GMT Wednesday), according to a statement from the Malaysian Fire and Rescue Department. The blaze began in the sleeping quarters on the top floor of the three-storey school building, the statement said. 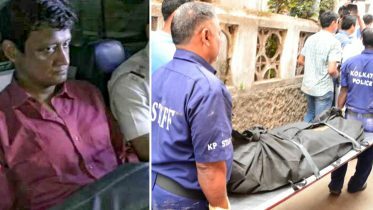 Two wardens and 23 students died in the fire, fire department officials said in a notice put on a whiteboard at the school. Seven people taken to a nearby hospital for injuries, while 11 others rescued, the notice said. Tahfiz schools usually teach students between the ages of 5 and 18. Such schools, which are unregulated by the education ministry and fall under the purview of the religious department, have been under scrutiny since earlier this year when an 11-year-old boy died after reported abuse in Johor, north of Singapore. Be the first to comment on "Fire kills at least 25 at religious school in Malaysian capital"